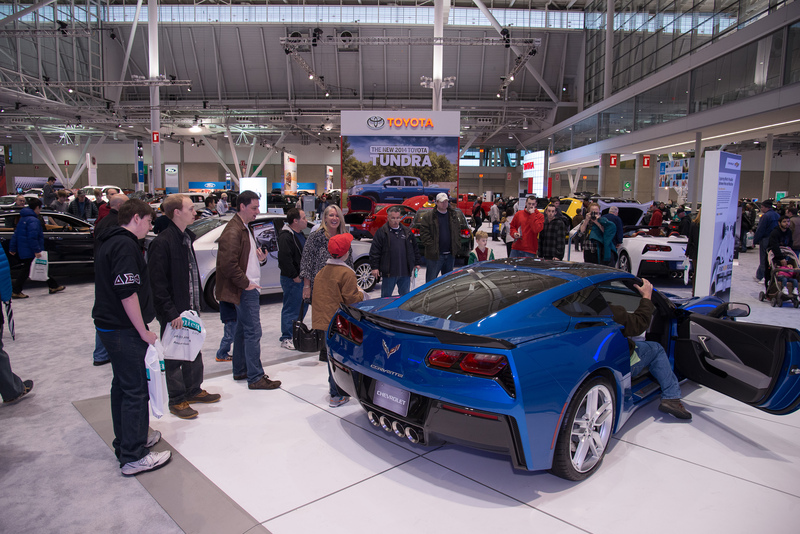 Paragon Group has been involved with the New England Auto Show for more than 30 years. 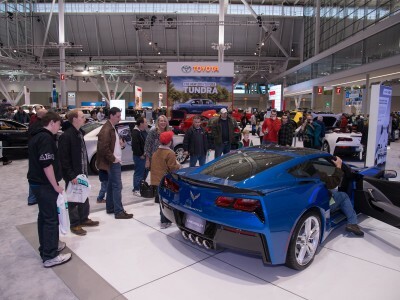 We were instrumental in changing Massachusetts law in 2007 to allow a consumer event like the Auto Show to be held in the new Boston Convention & Exhibition Center, which primarily hosts trade shows. 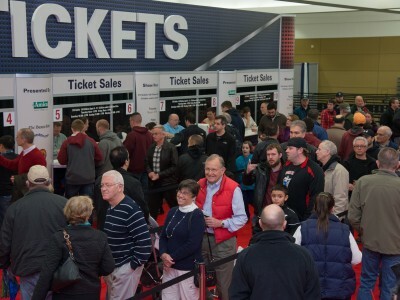 The Auto Show fills two-thirds of this massive building, co-locating with Paragon’s Boston RV & Camping Expo, which occupies the other third. 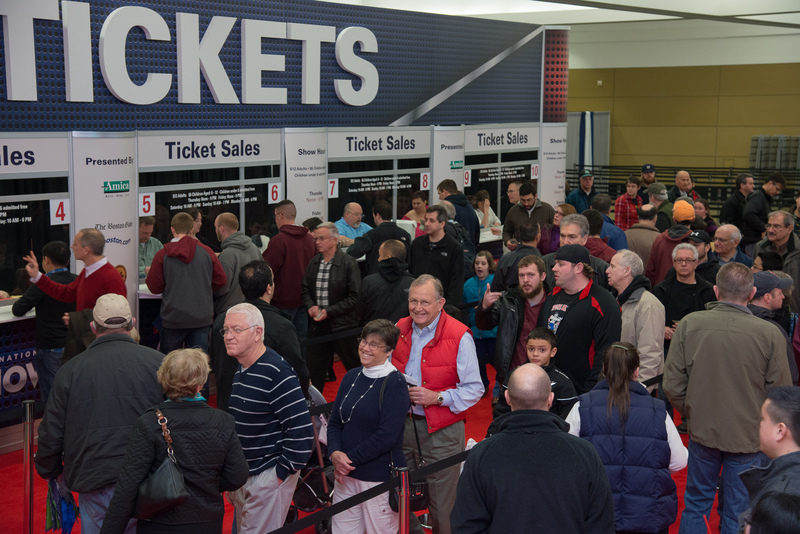 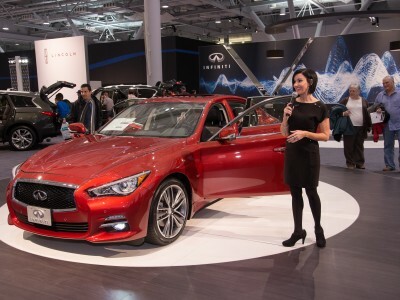 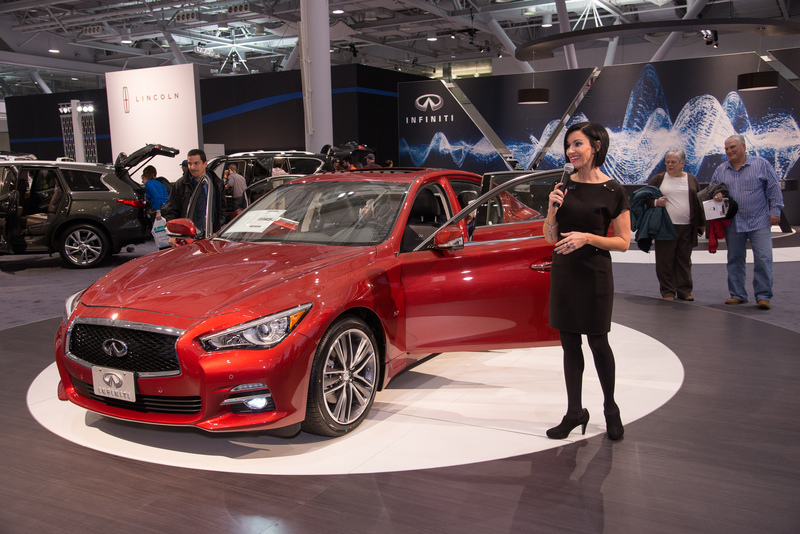 Tens of thousands of visitors from all over New England attend to see the latest makes and models from the auto manufacturers who exhibit at the show, which is owned by the Massachusetts State Automobile Dealers Association. 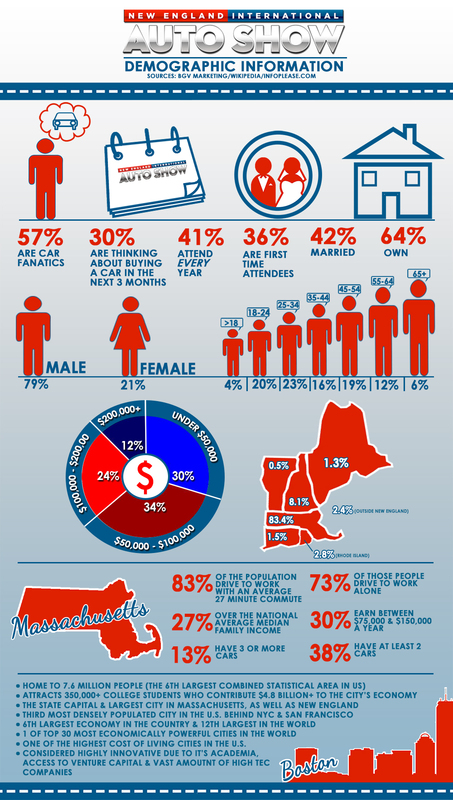 The Show’s popularity has grown exponentially over the years, and has been voted the #1 consumer show in Boston by Biz Bash Media for the last 3 years.